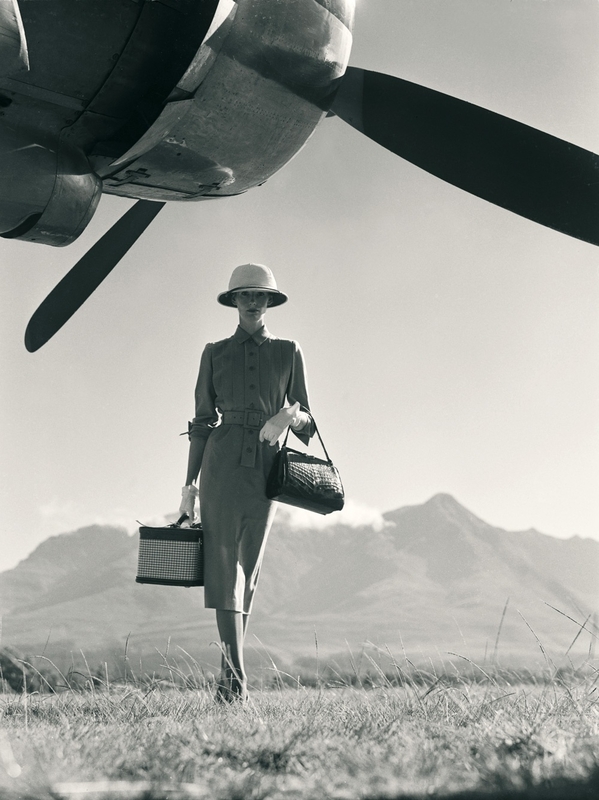 Norman Parkinson, a man from another era, but an astute chronicler of the fashion and mores of generations. Will you see a more elegant, architypal, yet intriging image, than his photograph of his wife Wenda, today? I know very little of this extraordinary man and his work, but this photograph caught my imagination as I sped through the TV channels one evening. There is an exhibition of his work at the National Theatre until 12th May – see more information here.